Battery storage is a great way of storing excess Solar generated for use in high demand times when the sun is down. With electricity bills soaring, battery storage is another way to help reduce your electricity usage. At NS Energy we are the only Solahart authorised Tesla Resellers and accredited installers. We also stock the LG Chem HV range of batteries also which are compatible with both SMA & solar Edge inverters. 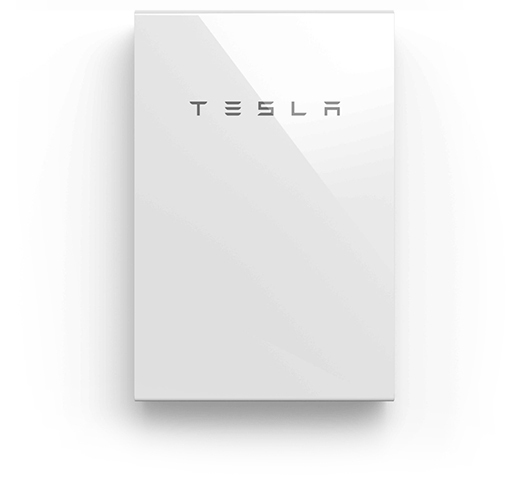 The Powerwall 2.0 (P2) is the second generation offering from Tesla. It is an AC coupled battery with 13.2Kw/h of storage. The generation is a great step up from the original version with double the capacity, internal battery inverter and can also provide whole house backup. The battery can charge and discharge a maximum of 5Kw continuous power. It can also provide energy in a blackout, something we all experience come summer time storm season. The Tesla is revolutionary in that it allows the grid connected PV system to continue operation throughout a blackout, providing direct power to the house during daylight and the potential to charge and discharge the battery. Some other advantages about the Tesla is its IP65 weatherproof rating and internal temperature control making it one of the most robust and safest products on the market today. Founded in 1947 LG Chem is one of the oldest battery manufacturers in the marketplace. They also supply lithium ion batteries to a long list of electric vehicle manufacturers including Volkswagon, Ford, Hyundai and Kia. The sleek lighter weight battery is able to be wall mounted and is also IP55 rated for undercover outdoor use. It offers a staggering cycle life of over 6000 cycles making it one of the most robust batteries available. The LG chem HV range of batteries are compatible with the SMA SB storage battery inverter and the Solar edge range of inverters. 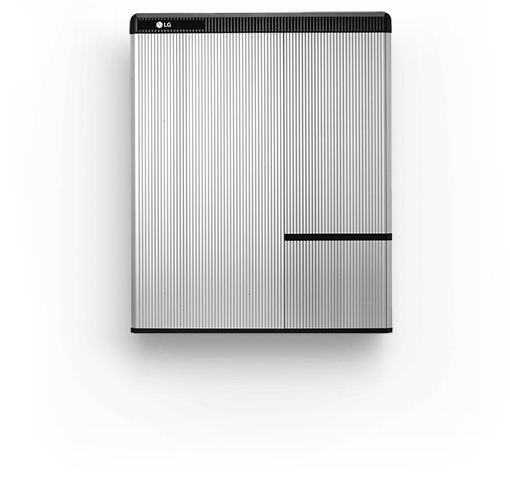 Back up power is also available with the LG chem when paired with the Solar Edge SE5000 RWS inverter only. Contact us to get a free quote and start saving power today!